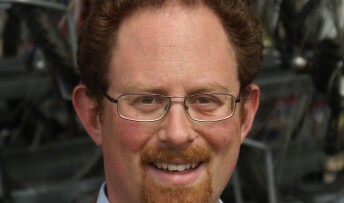 MP Julian Huppert will join a team of MPs and Peers on May 11 to take part in the London Moonwalk to raise awareness of breast cancer. Team MP will take part in The Walk the Walk event, now in its 16th year, to raise money for breast cancer research and to help those suffering from the disease. “Breast cancer claims thousands of lives a year; these are lives that potentially could be saved if we understood this disease better. The Moonwalk was launched after 13 women power walkers wearing bras took part in the New York City Marathon to raise awareness of breast cancer and raised £25,000. A year later the event was born and to date it has raised £83 million for vital breast cancer causes.